On Tuesday I flew to Portugal via London Gatwick, I managed to lose my watch going through security - and well done me for only noticing once I had already boarded the plane, by which time it was too late to go back and do anything - but I also bagged some new additions for my beauty collection at World Duty Free. It all started with a hand massage at Jo Malone before getting my shop on, in hindsight, I majorly regret not buying the English Pear & Freesia fragrance as I completely fell for it during my massage. I'm a huge fan of fruity scents particularly in the summer so this was right up my street. My hands felt super hydrated throughout the flight too which I really didn't expect! The body creme really did wonders. I went completely open minded, there wasn't anything I was dying to try or knew I wanted to purchase so after a quick browse I decided I wanted a fragrance. I'll be the first to admit I'm not hugely into perfumes but it's something that is growing on me (I'm almost embarrassed to admit my favourite scent has still got to be Fantasy by Britney Spears). 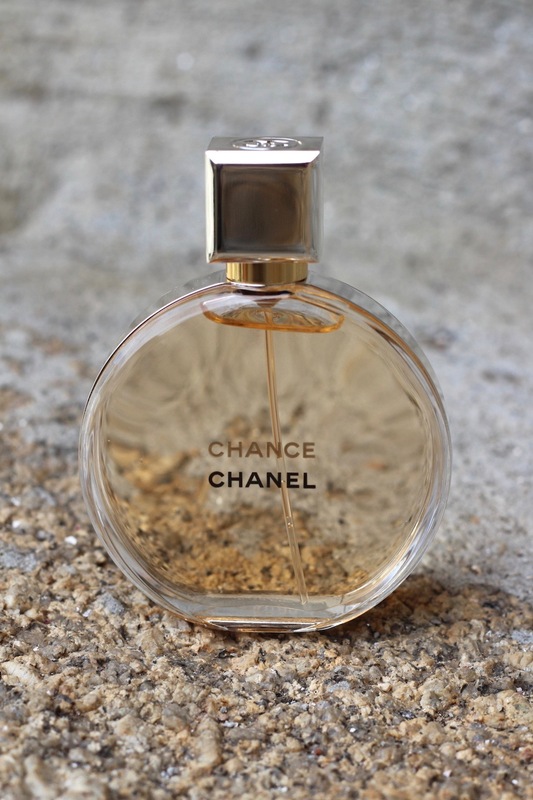 Whilst browsing the Chanel counter I came across some of their new fragrances and the Chance fragrances instantly caught my eye. 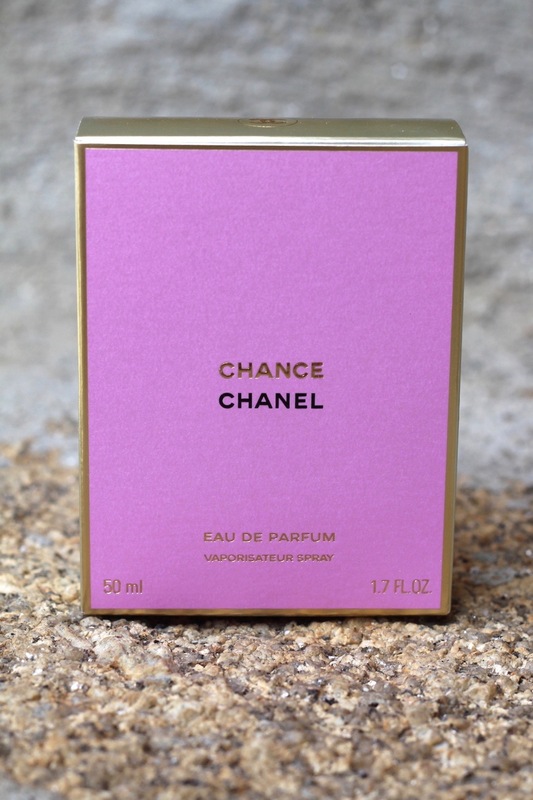 I gravitated towards this bottle and after smelling the four scents this one was my favourite, it's seriously fruity - my mum hated it - but I absolutely loved it, I think it's going to be the perfect scent this summer! 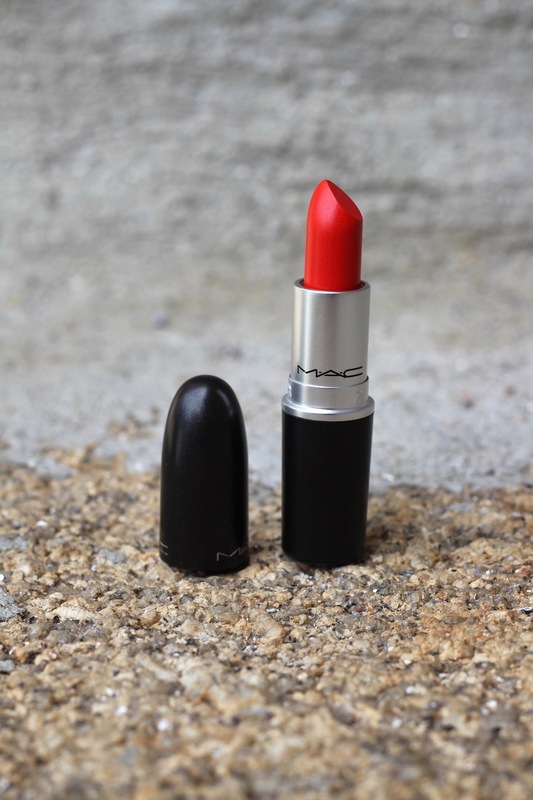 I also popped over to the Mac counter and believe it or not, up until last year I had no Mac lipsticks at all! 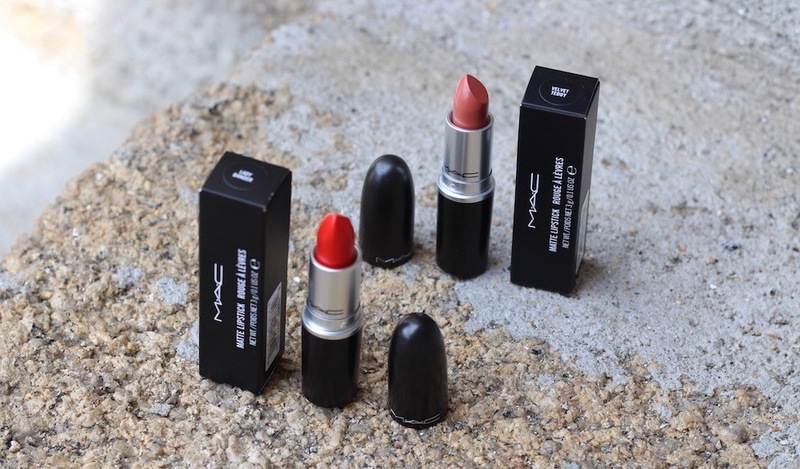 Recently I've got more and more into them, my collection consists (or consisted before this visit) of 3 shades: Ruby Woo, Please Me and Rebel. I've had my eye on Lady Danger for a while as I always loved how it looks on other people so I was dying to give it a try over the summer and thought this was the perfect excuse to finally pick it up. Then, purely by chance, I spotted Velvet Teddy and following the major hype over this shade a few months back I decided I'd pick it up too. Although I haven't yet worn either of the shades I just know they're going to quickly become favourites of mine. I always loose watches- its much easier to do than you'd think. 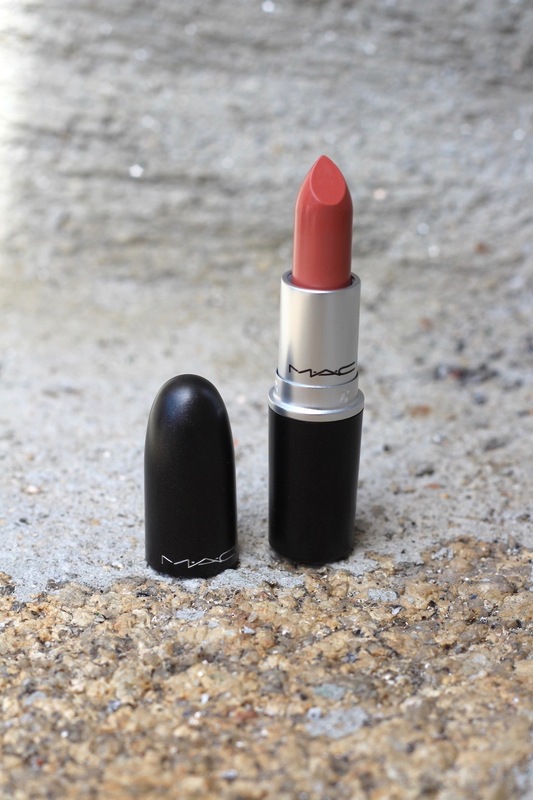 I recently got MAC Velvet Teddy and absolutely love it- I wear it everyday. I always want to get a Jo Malone fragrance but don't know where to start with them & the price makes my eyes water lol!